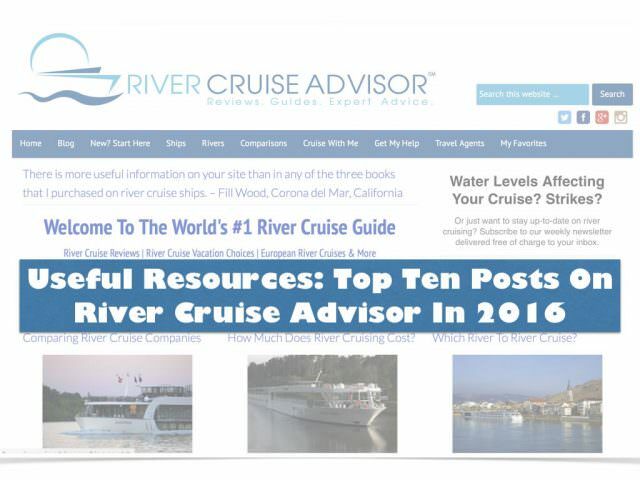 Below is a list of the top-ten viewed posts on River Cruise Advisor for the calendar year of 2016. Comparisons took the number one and two spots. Rankings are based on pageviews from our analytics. It’s easy to understand why comparisons ranked so high. People want to know how the cruise companies differ and what makes one company better for a certain lifestyle than another cruise company. In 2017, we’ll continue to focus on comparisons to help you make informed travel choices. Our posts on Christmas Markets took the number three spot. On Christmas Market cruises, you travel through the heart of Europe during the holiday season and participate in excursions that are designed to coincide with the historic markets that pop up in outdoor squares all over Europe. It’s never too early to plan for next year: The best time to experience the Christmas Markets is from November 25 to December 24. The Mississippi was of interest to many of those who visited River Cruise Advisor in 2016. 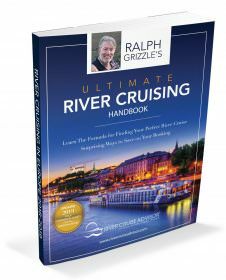 With new ships scheduled to ply the mighty river this year, we think the Mississippi deserves a high ranking in the world of river cruising and the river’s popularity will continue into 2017 and beyond. We are seeing more and more requests for family travel, and more and more parents who are wanting to bring their children on river cruises. There are some limitations with regard to minimum ages allowed on ships and some considerations with regard to staterooms. 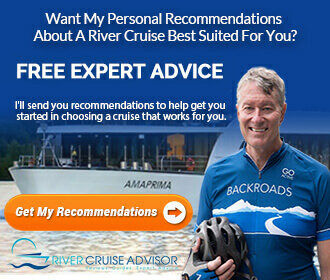 Two posts that families will find useful are Can I Take My Kids on a River Cruise? and Three (Or Four) In A Cabin: Will It Float?. Here are our top ten posts for 2016. Which River Cruises Companies Allow You to Bring Children?